Flexible Robotic Environment designs and builds robotic solutions around your industrial applications. We also sell controls components for your innovative projects. Getting the right information in your hands as soon as we can. If you do not see something here, we can design and build the robotic systems required for your manufacturing requirements. After you have taken the time to review the PDF files, give us a call to discuss how one of these solutions will work for your automation requirement. 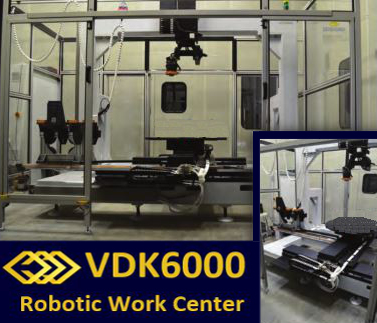 Flexible Robotic Environment’s offers the best robotic control solutions for production. Check back later, we are adding more files all the time. Take a look at the YouTube Videos of some of these machines in action.